Scottish Cylocross are pleased to annouce a season long photo competition being held this year, sponsored by mullart.com. 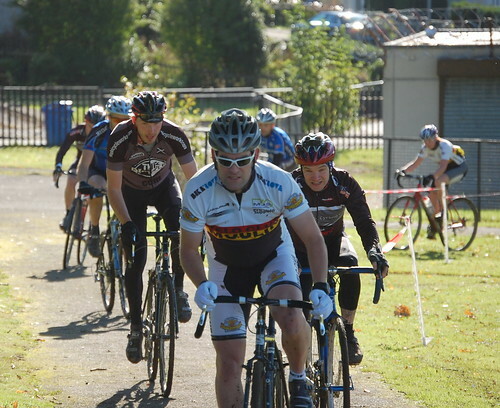 Send your best three photos from Scottish Cyclocross races in 2009 to Davie, no bigger than A4 and they will be displayed at Glengorm gallery with Gus Stewart picking the winner on the Sunday at Glengorm Castle. 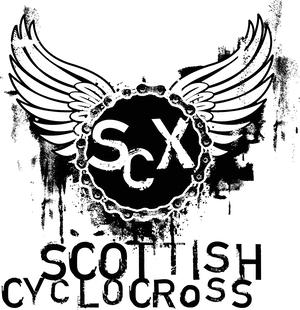 There is also a prize for the best Flickr shot from this season so get uploading to the ScottishCyclocross group now! Who is that leading the race?